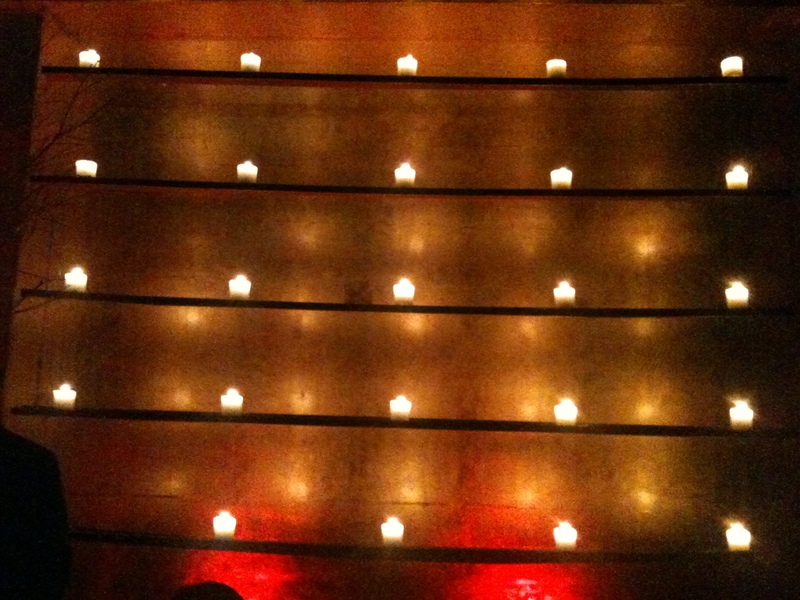 Looking around for the effects of Candles in spaces. After the invention of the lightbulb, candles are mostly frequently used for decorative or aromatic purposes. Unless you are a bar in MePa ofcourse. 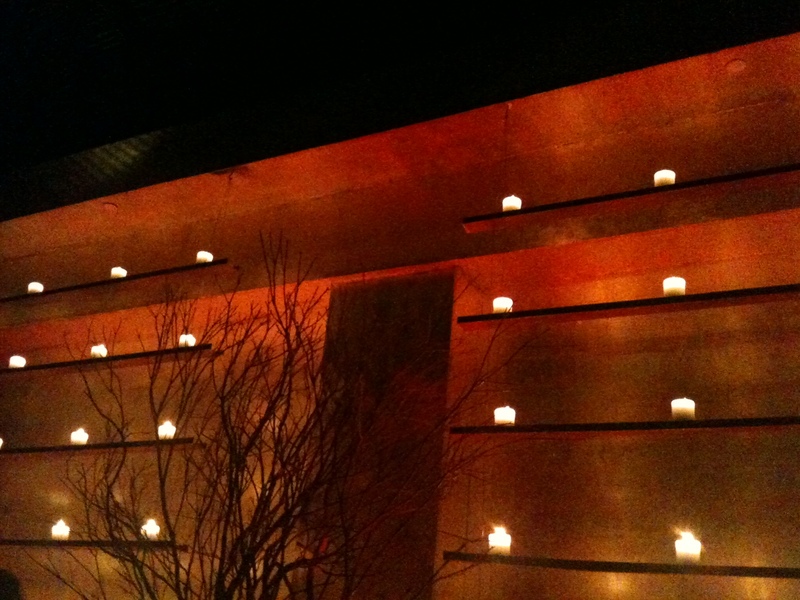 Interesting effect of this decorative wall-seems to form a large backdrop to the proceedings without overdoing the whole “so many candles” thing. 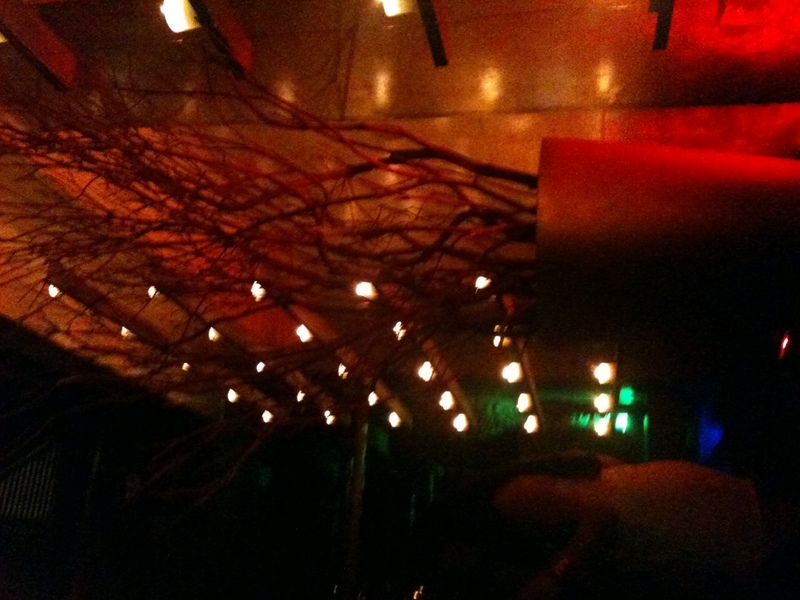 This entry was posted in LightSpace, Out and About and tagged Candles, Design, Lighting, LightSpace by Pollyanna. Bookmark the permalink.